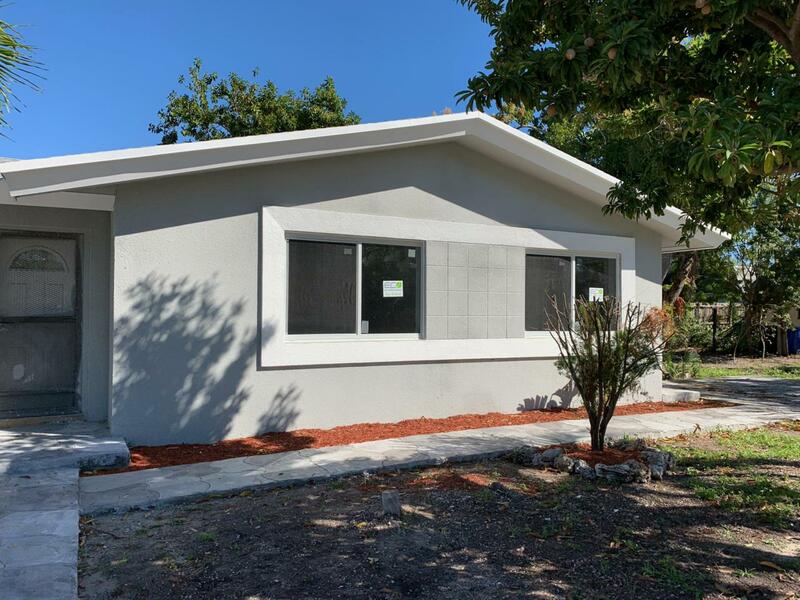 INVESTOR SPECIAL - SELLER FINANCING AVAILABLE.Bring your GC to this 3 Bedroom/2 bathroom home with HUGE bonus room and laundry. Could easily be turned into a 4th bedroom/master suite with 3rd bathroom. Property has NEW ROOF, and IMPACT windows are being installed this week. Exterior is freshly painted. 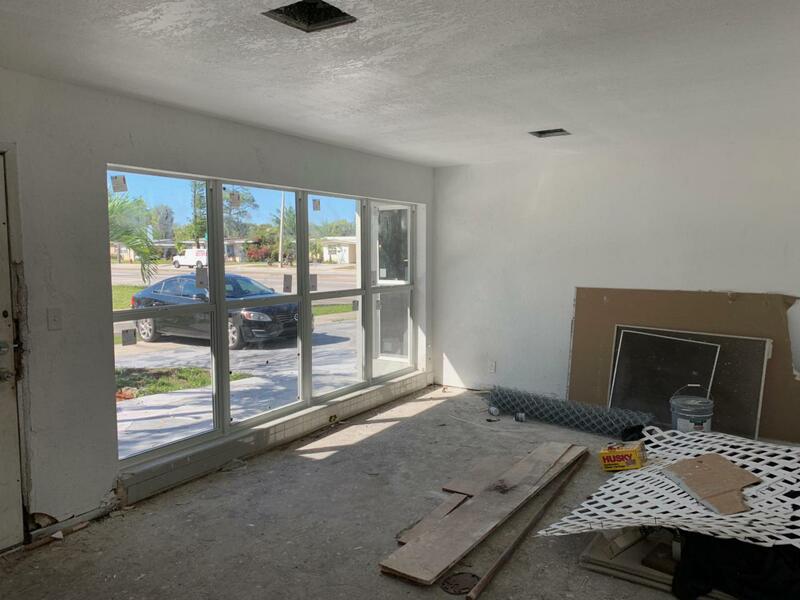 Interior is gutted and will need complete renovation.Desirable East Ft. Lauderdale location, renovated comps in the neighborhood have sold at $200+ PSF. 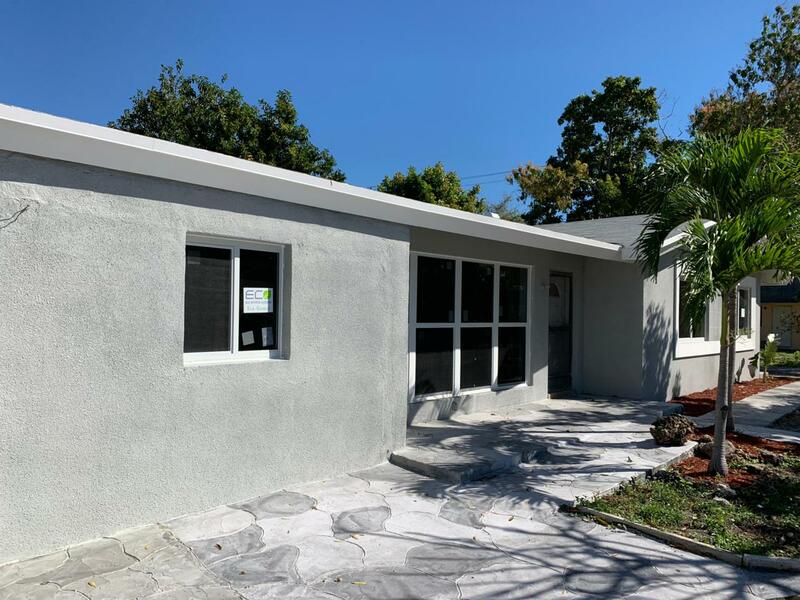 Seller is willing to offer up to 100% seller financing to qualified buyers (rehab/renovation experience required). Or submit your highest and best offer. Cash or Hard Money only. 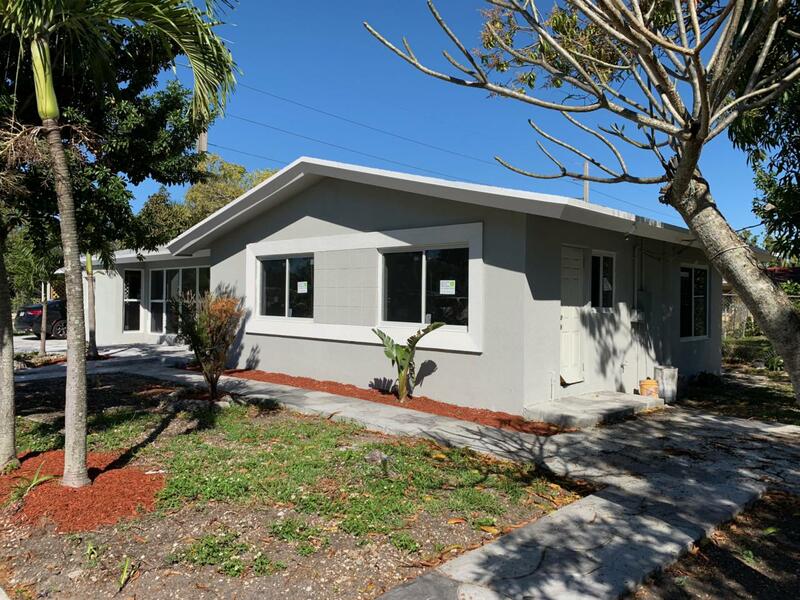 Listing provided courtesy of Home Source Inc..